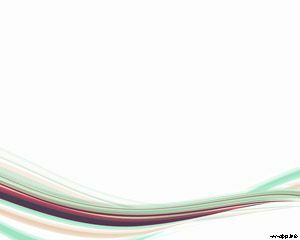 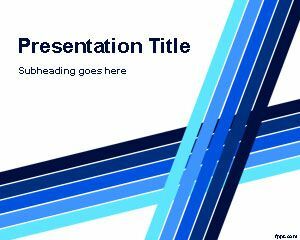 Free Lines PowerPoint Templates is a collection of PPT templates with horizontal and vertical lines that you can download if you are looking for linear PowerPoint template designs and themes. 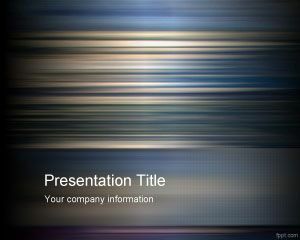 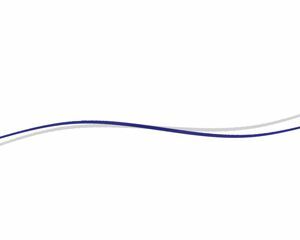 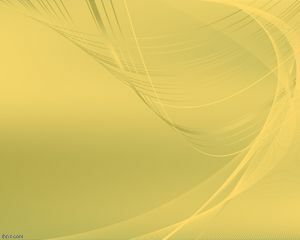 All these free lines PPT template can also be useful for engineering PowerPoint presentations and other construction PPT templates, but there are other abstract lines PowerPoint templates with straight or curved lines that you can download for Microsoft PowerPoint 2007 and 2010. 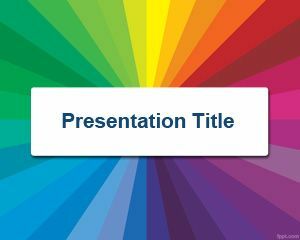 If you are looking for affordable, low-cost, premium Free Lines PowerPoint Templates for Microsoft PowerPoint 2010, 2007, 2013 and 2016 then you can subscribe to download any of the following presentation templates and animated cliparts by PresenterMedia.